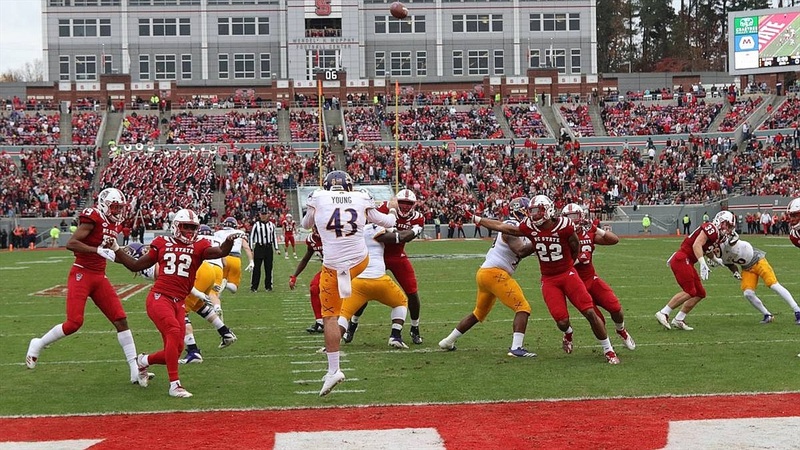 Today on IPS Live we discuss NC State's home win over East Carolina. What worked for the Wolfpack? What went wrong? Who starred? Who struggled? James and Rob answer those questions and much more!